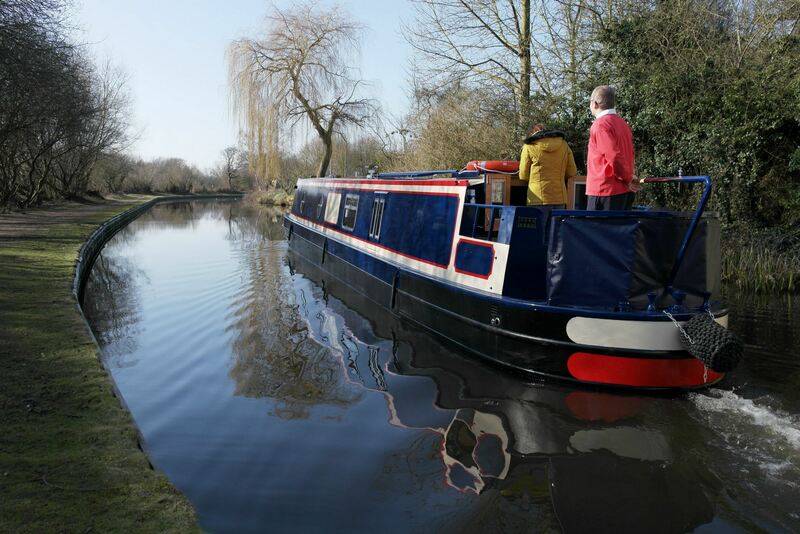 Ever thought about having a luxury canal boat holiday? 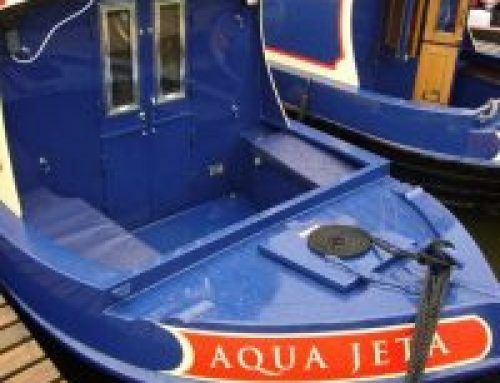 Why not consider hiring a luxury narrowboat from Aqua Narrowboats and following the Birmingham and Black Country Ring (Staffordshire Ring). 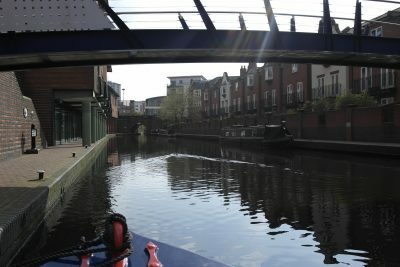 It’s famously claimed by locals that Birmingham is host to more miles of canal than Venice, and whilst this is technically true, Birmingham is far larger than Venice and so as you cruise through the BCN (Birmingham Canal Network) you could be forgiven for disbelieving this fact as the concentration of canals is much lower. As a result of this sprawling network the BCN offers quiet country views, suburban tranquillity and the excitement of the city, all within a few days cruise. All making for a luxury canal boat holiday. 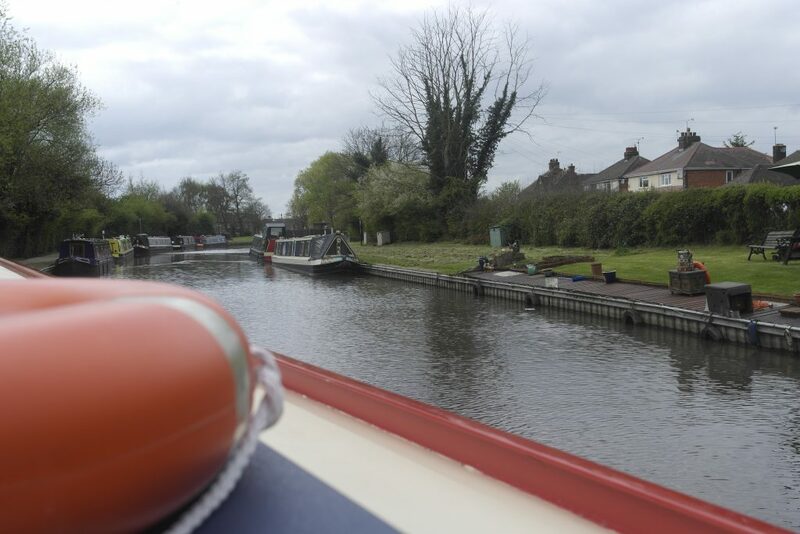 From our base at Mercia Marina the best route to appreciate the journey to the centre of Victorian canal ingenuity is the Black Country Ring, also known as the Staffordshire Ring. 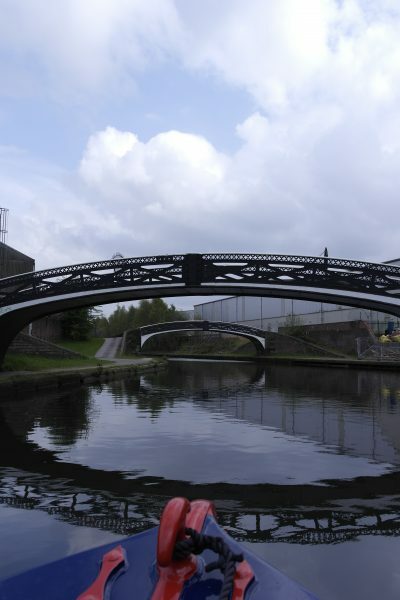 Along this route you will pass amazing countryside, meet friendly narrowboaters who are always ready with a smile and a wave, and still have the chance to visit the vibrant city of Birmingham. 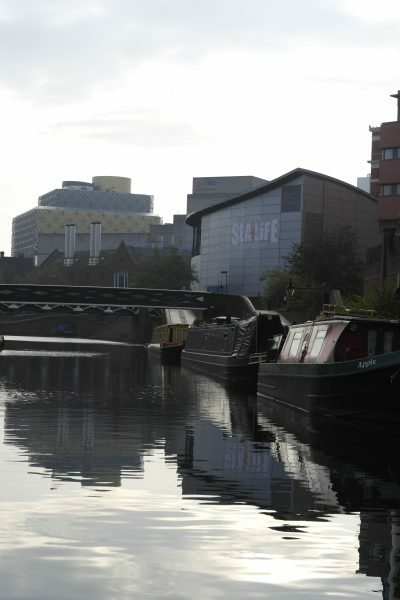 As with a lot of the network in the past few years, Birmingham’s canals and surroundings have undergone an impressive regeneration. Perhaps the most striking project has been at Gas Street Basin, where the eclectic, colourful boats and historical canal architecture mingle with lively modern restaurants, bars and cafés. 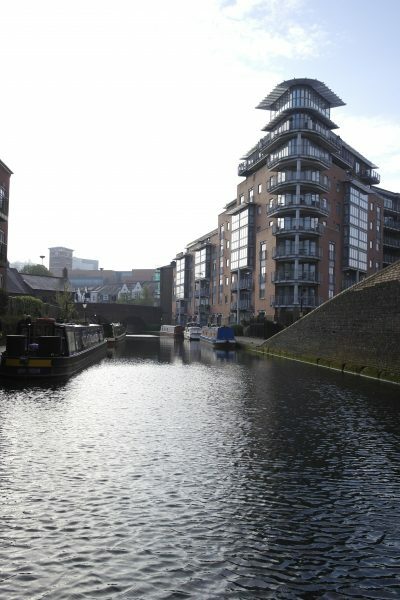 Should you wish to see a success story resulting from the combination of the historical and the contemporary then a visit to Brindley Place is a must. Reminiscent of its industrial heritage Gas Street Basin and Brindley Place still bustle with energy, however, rather than being witness to the canals as a centre for hard work and drudgery they now exhibit prosperity and innovation as tourists and locals mix and enjoy a slice of serenity away from the chaotic streets of the modern city. 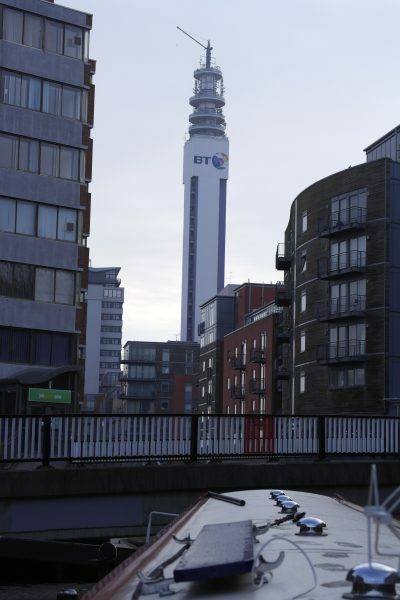 Once you have soaked up enough heritage, sampled the excellent food on offer at Brindley Place, and are ready to experience England’s second capital city, you have a myriad of options. 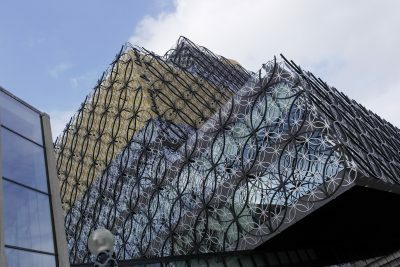 Culture lovers can savour a play or musical at one of Birmingham’s theatres or climb to the top of the library and enjoy the view. Shopaholics can disappear into the Bull Ring for hours whilst Cadbury World and the National Sea Life Centre are perfect choices for kids. 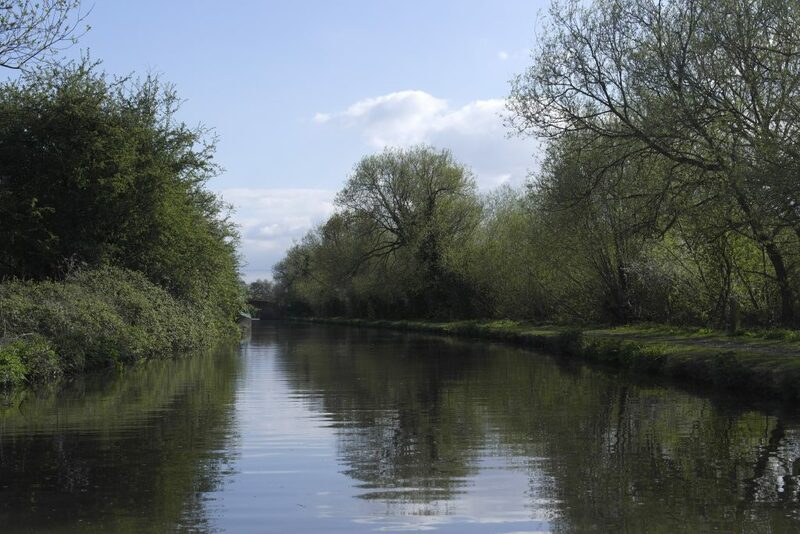 After your short city break, it’s back to the peace of the canals, with access to the Grand Union, Shropshire Union and the Trent and Mersey, as well as the Oxford, Staffordshire and Worcestershire and Coventry canals within reach for those looking to explore further afield. 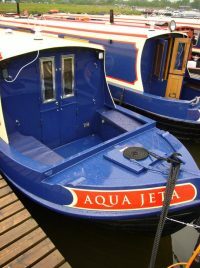 From Aqua Narrowboats, Mercia Marina, the Black Country Ring (or Staffordshire Ring) passes through Birmingham via the Birmingham and Fazeley Canal, with stretches on the Trent and Mersey, Coventry and Staffordshire and Worcestershire Canals. 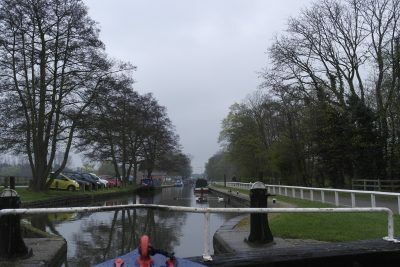 This route will take around 56 hours of cruising (about two weeks), incorporating 75 miles of canal network and 79 locks. To really appreciate the Black Country Ring take a few extra days to explore Birmingham, or perhaps hop off near Rugeley and discover Cannock Chase. To book a holiday in 2017 click here. Book early and get up to 25% off (prices online inclusive of discount). If you are looking to book over 12months in advance call 01283 701041 or email admin@aquanarrowboats.co.uk for a quote.